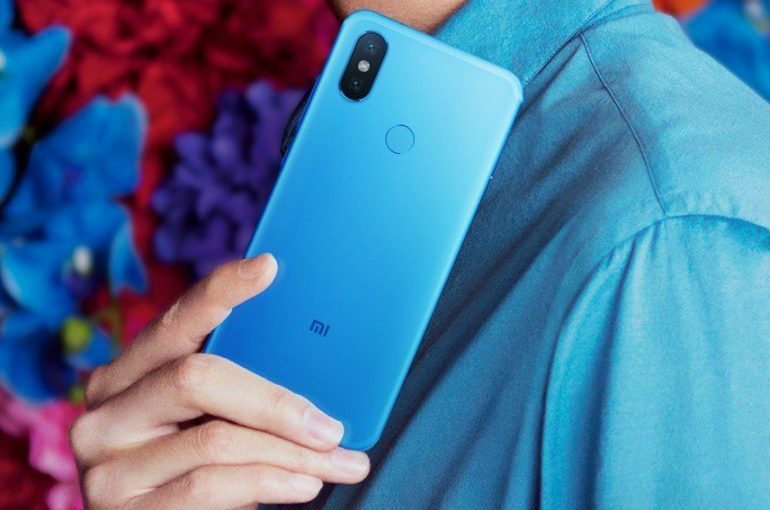 While it is not a secret that Xiaomi will be launching a new phone later this month, the company has confirmed the launch event once again with a new teaser. 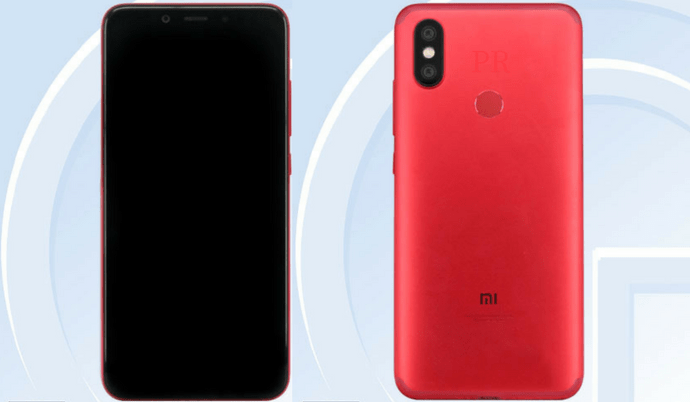 Scheduled to take place on 25 April, the new teaser is quite different from the previous one though as it provides the first official look at the new phone which is called the Mi 6X. The official posted also stated that the Mi 6X will carry 20MP camera although the company didn’t clarify the exact location of the sensor. A recent report pointed out that the phone’s rear camera will indeed come with 20MP sensor alongside another 12MP sensor as well as a 20MP front sensor with all three of them were sourced from Sony. The same report which we will touch in subsequent article also stated that Mi 6X will be powered by Qualcomm Snapdragon 660. Previous information from the TENAA listing has mentioned that the phone will be equipped with up to 6GB of RAM and 128GB internal storage alongside 2910mAh battery. Well then, let’s see how true all the leaked information will be once Xiaomi officially unveiled the upcoming Mi 6X on 25 April in Wuhan, China.